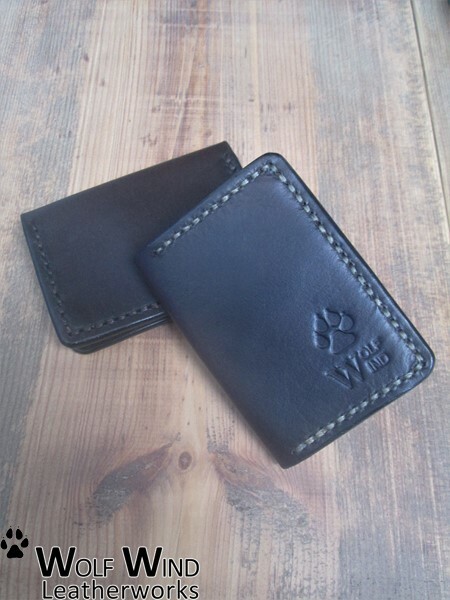 Your wallet is an accessory that reflects your personality, style and character. 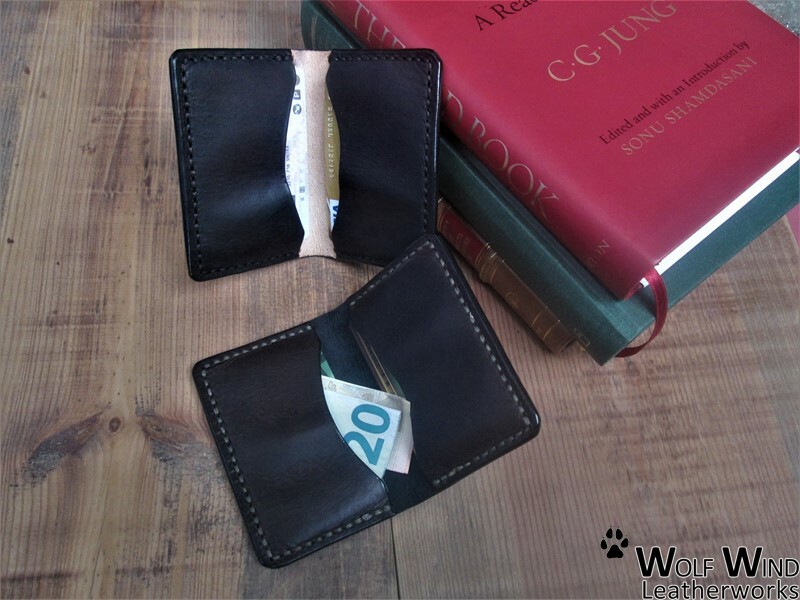 If you are someone who usually just brings cards (bank cards, id card, drive licence, firearms license...) and some backup money along the way, this option is the perfect solution (combines functions of card holder and slim wallet for cash). Also, for people who travel a lot and prefer taking just a few items with them, this is more convenient as a thin accessory in the pocket. 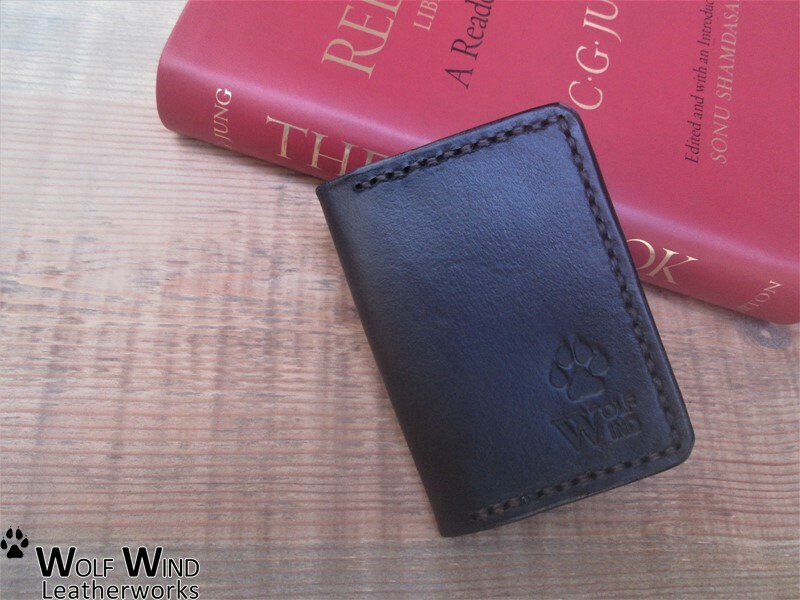 elegance and style to any outfit that you are wearing in any scenario as an EDC wallet. 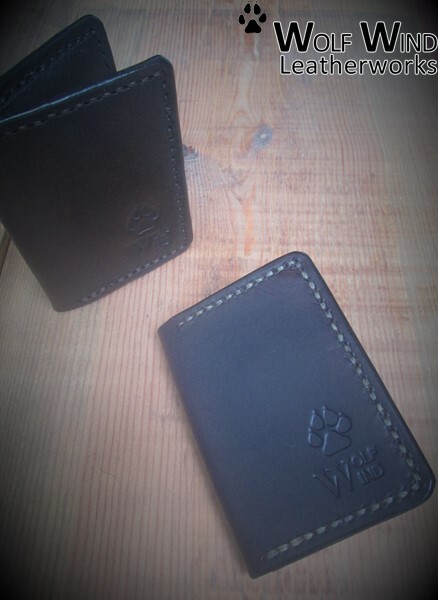 Features double slots for cards and for EURO and US currencies, as well as other currencies that have a similar size. 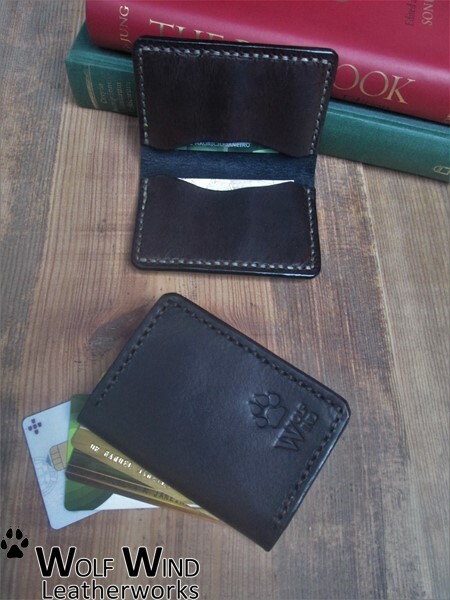 Can easily fit 6-8 cards and some cash. 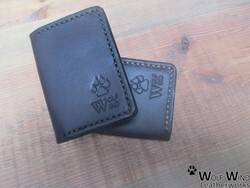 - Inside color: black or natural ?